Last week we introduced our intrepid adventurers to the world; and now we learn their true colors as they overcome their first real test! 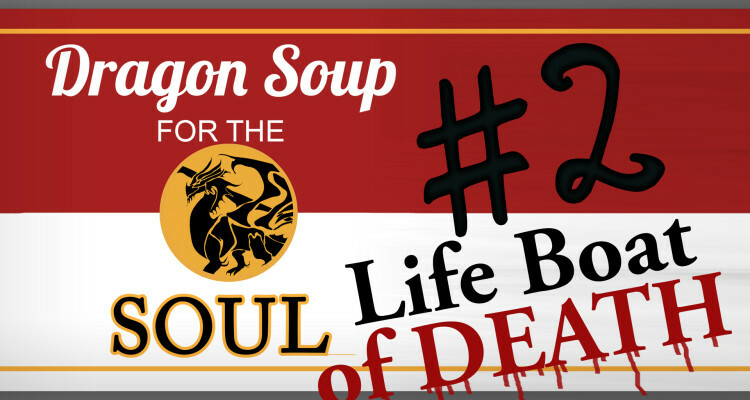 Join us as we travel to the high-seas once more for the second episode of Dragon Soup for the Soul. You can listen to the episode below, on YouTube, iTunes, or download it here! 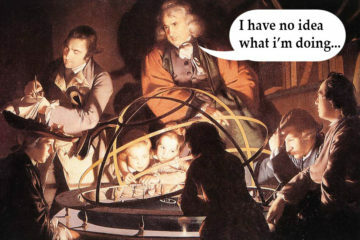 Didn’t catch the first episode? Subscribe to our YouTube channel, on iTunes, or follow us on Soundcloud so you can listen to our previous episodes along with every new one!